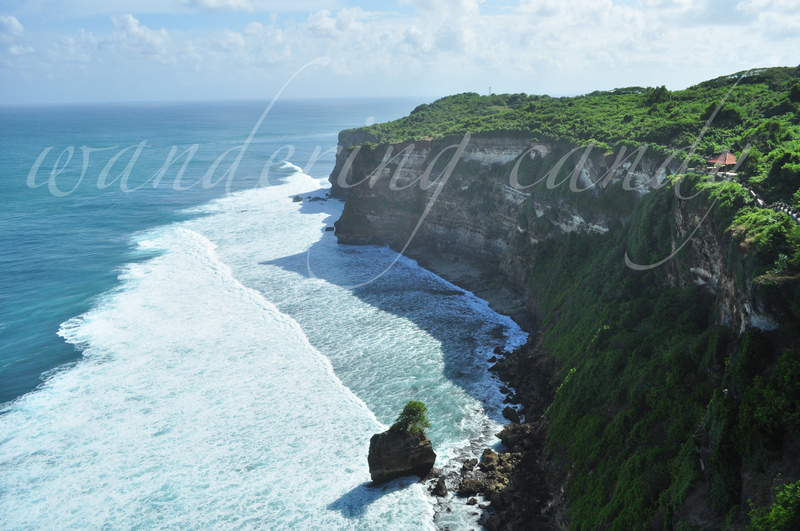 Uluwatu is a Balinese sea temple that was built in the 11th century to protect Bali from evil spirits. 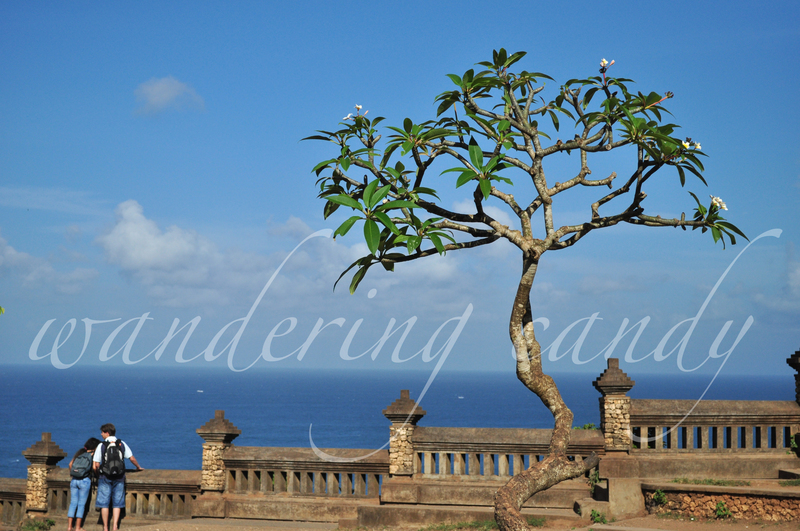 It is located on top of the cliff and has a spectacular view of the sea below with the waves smashing unto the rocks. This is a photo of the cliffs on one side of the temple.